With the end of winter just a few weeks away, now is the perfect time to start planning what to do with your kids when school is out for summer. Summer camps are a great opportunity for kids to try new sports, learn an instrument, go on adventures or get in touch with their creative side. We’ve created this guide to help parents find the perfect camps for their kids this summer. We hope this guide helps take away some of the stress of planning a fun summer. 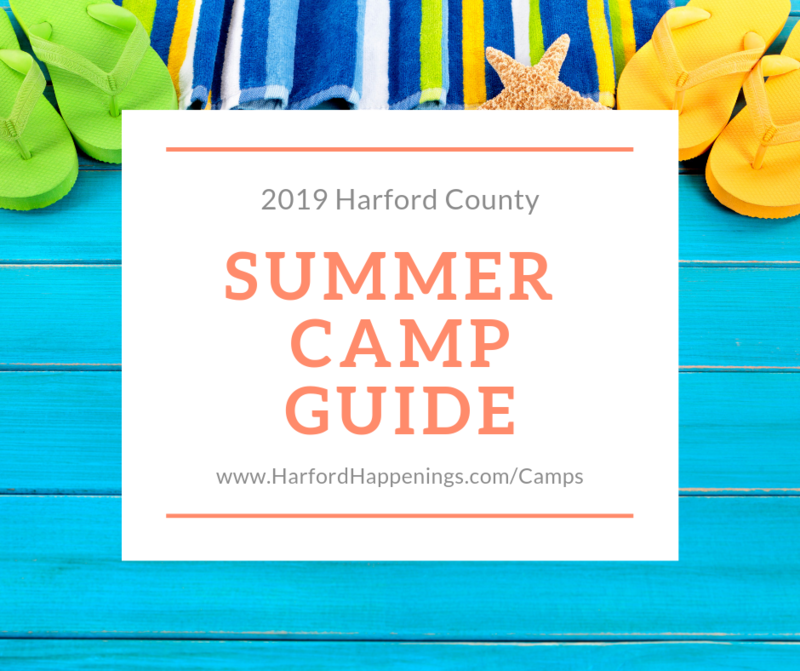 Disclosure: This guide is a compilation of our featured summer camps sponsors and other local camps. 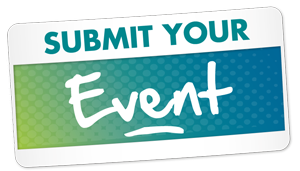 If you would like your camp added to our list, please click here! 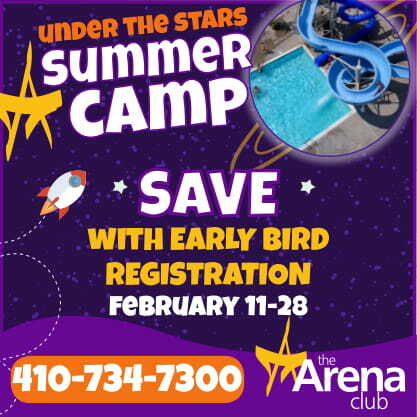 Under The Stars summer camp features all of kids’ favorite activities from before, PLUS new fun with our trampoline, multi-sport court, gaga ball pit, and face-off climbing wall. Our indoor facilities also include our bright classrooms and dance studios for indoor games and crafts. Outdoor activities include basketball, beach volleyball, the playground, field games, and swimming in our aquatics complex complete with waterslides! No other camp in the area offers this combination of fun and physical activities. Your kids will have a BLAST! 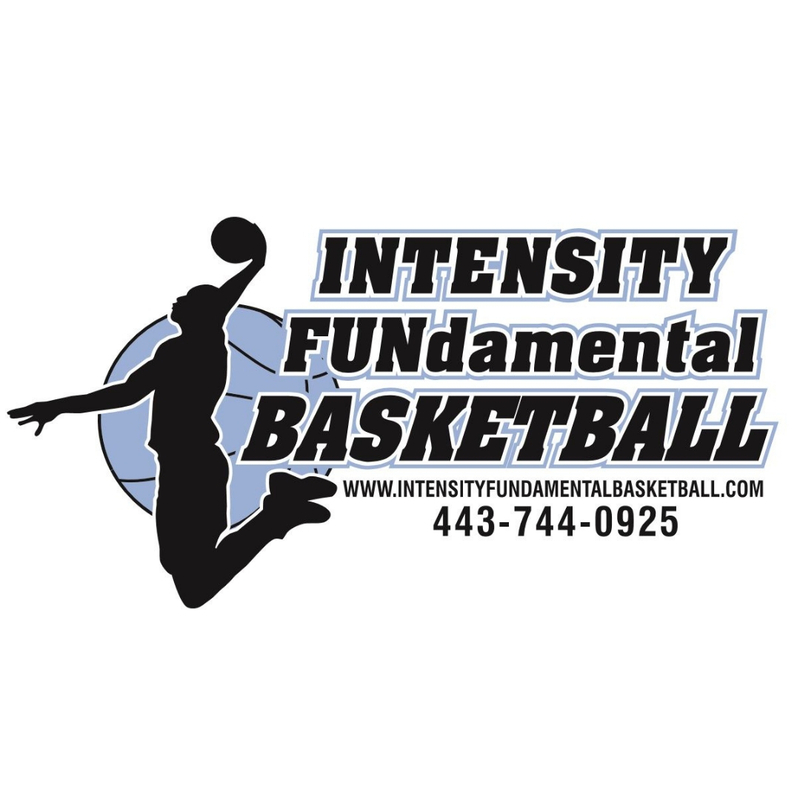 The Intensity FUNdamental Basketball Summer Camps at Harford Day School in Bel Air will feature four special sessions: June 17-21, June 24-28, July 8-12, and July 15-19. Come see old friends and make ones where the FUN and TEACHING never stops. 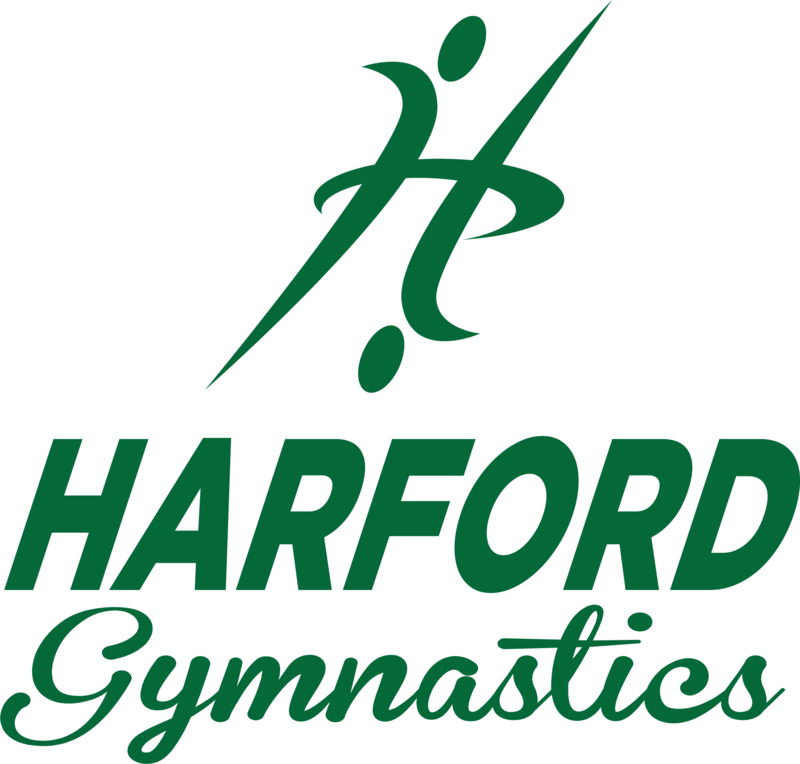 Intensity FUNdamental Basketball Camps have been a positive part of the Harford County community for well over a decade, and are led by Coach Tony Martin, a nationally recognized basketball coach with more than 30 years of experience. Coach and his top notch staff are thrilled to continue bringing their passion for the game of basketball and youth student-athletes. We have enjoyed working with every level of player, from beginners at the youth clinic level through professional athletes. PLEASE NOTE: A wide variety of camp discounts are available. Camp hours are 9am to 4pm with optional start time of 7:30am and end time at 5:30pm. Visit our website at www.intensityfundamentalbasketball.com for more details. Contact Coach at 443-744-0925 or by email at CoachMartin@IntensityFUNdamentalBasketball.com with any questions. 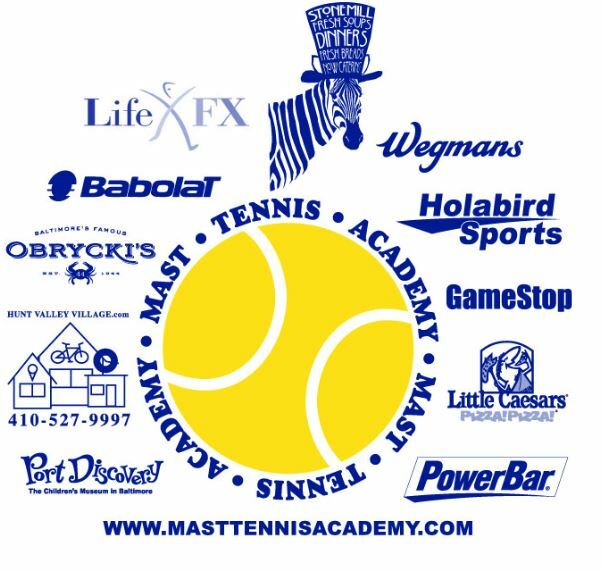 The Mast Tennis Academy Summer Camp at the John Carroll School in Bel Air is the most comprehensive Tennis camp in the Baltimore area taught by the best staff in town. FUN! FUN! FUN! 8 weeks of SUMMER Camp fun! Ninja course every Tuesday, Dress Up day Each Thursday for the weekly camp theme and Tye Dye EVERY FRIDAY! Full Day Camp, Cheer Camp and Mini Camp go Swimming! 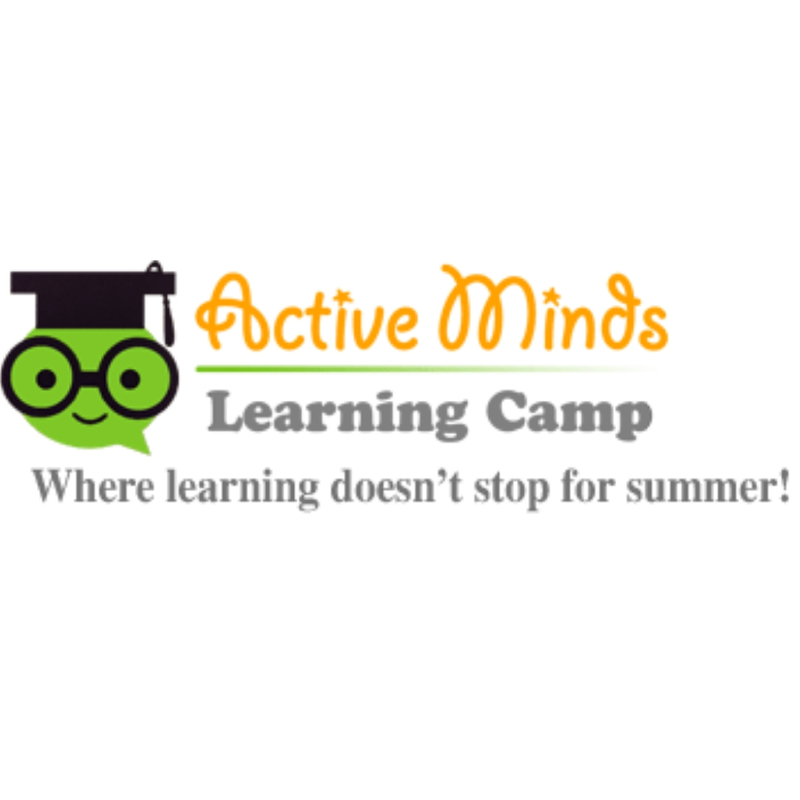 Active Minds Learning Camp is a unique summer experience for kids K-5, with exciting field trips that anchor learning and strengthen common core foundation skills in reading, writing, and math. From the National Zoo, to Medieval Times, to Hershey Park to the White House make this summer experience fun and full of learning! Check out our schedule of trips and themes on our website. With the support of local agencies Top Flight Sports will be hosting a 1-Week summer soccer camp open to all youth wanting a fun and exciting developmental soccer experience. This is not a baby sitting opportunity. Players,Boys & Girls ages 6-18, of all levels of experience and ability are welcome to join us as our coaches introduce various topics, drills and challenges to our campers Players will be separated into groups based on age/grade. After registering the player will be placed into the appropriate group with a well qualified coach and support staff. Goalkeeper training will also be available. Sessions for players of all ages will be 5:30p-7:30p and include new topics daily. As always, Top Flight coaches strive for fun, learning and development allowing each participant to take flight and reach their own new levels. Join us for a great week of soccer fun! Other Camps also available for players in High School or going into High School as well as a Goalkeeper specific camp. Check them all out! Seth Goldberg's Basketball Camp is the place where good players come to get better! Coach Goldberg, Athletic Director and head boys’ basketball coach at The John Carroll School, and his experienced team of coaches provide focused instruction, individual attention, and a fun, high-energy environment to give each camper an opportunity to learn, develop, and improve his/her game! Each day will include two fundamental sessions, ball handling development, skills contests, station work, and competitive games. At the week’s end, each camper will receive an individual report card including a workout plan and feedback/advice that can be used to improve skills throughout the year. This year, camp will be offered at two locations. Two sessions located at The John Carroll School in Bel Air, MD will be held from June 24th-28th and August 5th-9th. 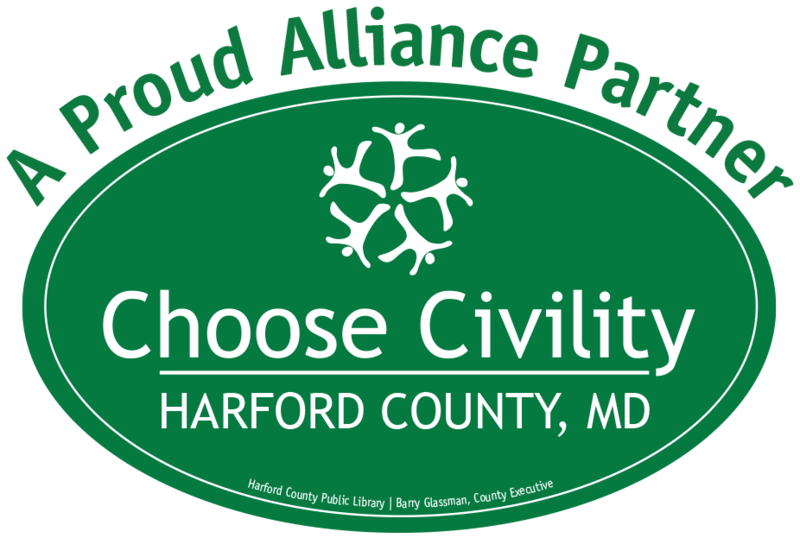 Two sessions located at Garrison Forrest School in Owings Mills, MD will be held from July 22nd-29th and July 29th- August 2nd. Camp will run from 9:00 am – 4:00 pm each day. Before and after care is available. For more information, please visit our website at www.goldberghoops.com.